Mercury Systems is the preeminent leader in RF and microwave solutions for electronic warfare, radar, weapons and homeland security applications. 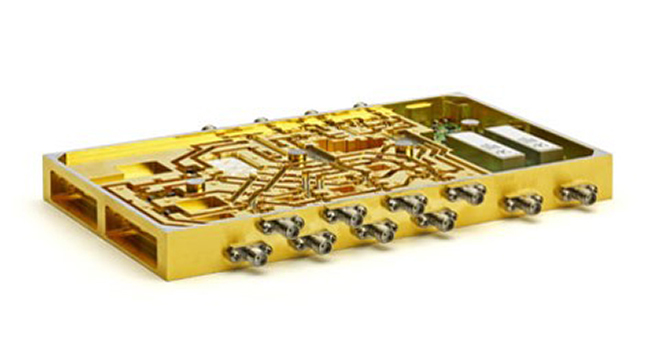 Whether you need a single-function RF component for airborne radar, a space-qualified, compact GaN SSPA, or a highly-integrated electronic warfare subsystem, our design expertise delivers an affordable solution on time, every time. We leverage the most advanced design tools in the industry to pack the most performance in the smallest, most rugged packages. We make every millimeter count. With engineering and production resources co-located in our Advanced Microelectronics Centers (AMC), we’ve closed the gap that exists at other RF suppliers. 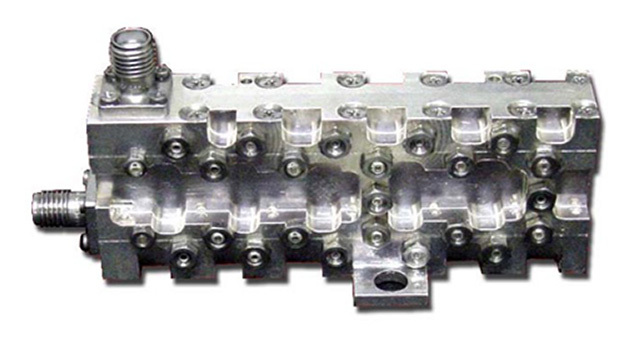 The result is a seamless transition from engineering prototype through high-volume production. 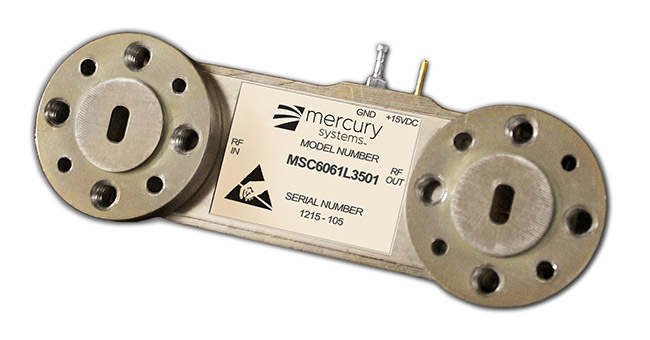 You can rest assured that Mercury’s AMCs will scale to meet your future program needs. 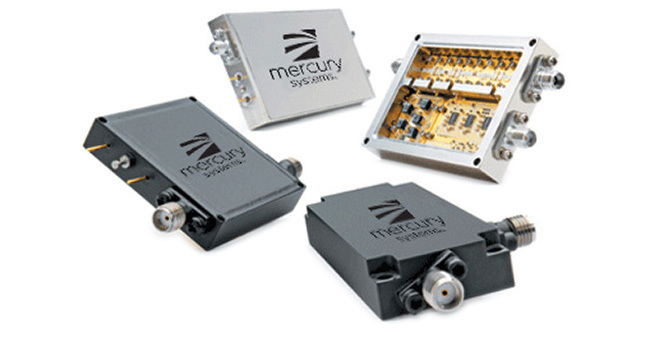 An overview of Mercury’s broad RF and microwave solutions including compact components and highly integrated, modular assemblies. Learn how Mercury Systems can leverage its 40 years of space heritage to deliver the product you need for your space application. Capabilities from 100 MHz to 40 GHz with power to 4kW. Portfolio includes broadband, narrowband, pulsed and CW power amplifiers. Ultra-compact factors available. Ideal for airborne and space applications. 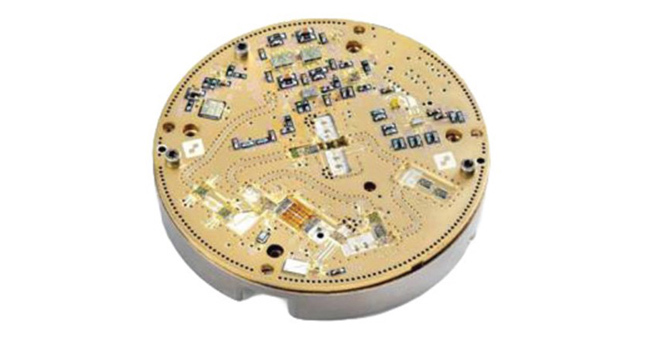 Capability to design custom GaN SSPAs to customer-specific performance and SWaP requirements. Learn how our RF, mixed-signal, and packaging teams work together to develop the SpecrumSeries™ Multiband Platform, an extremely compact architecture for next-generation smart bullets.